As we all know the world cup is over. A lot of fans were disappointed with there team, while some were surprised at the performance of young players in the tournament. No doubt France deserves the cup. From the beginning of the tournament, they put up a good fight with other teams and conquered. But that ain’t the story. 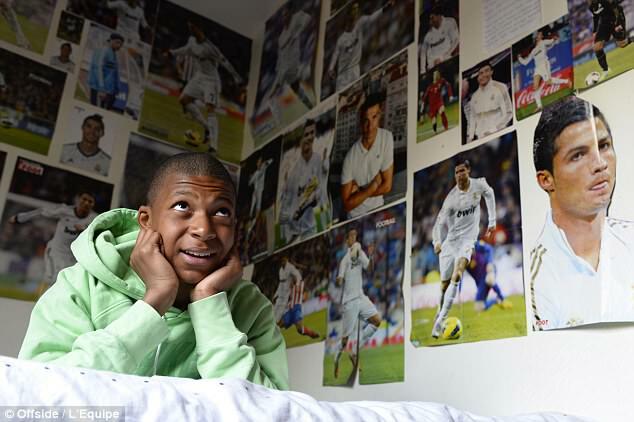 If you watched the world cup, your eyes and ears will be aware of the young star “Mbappe”. 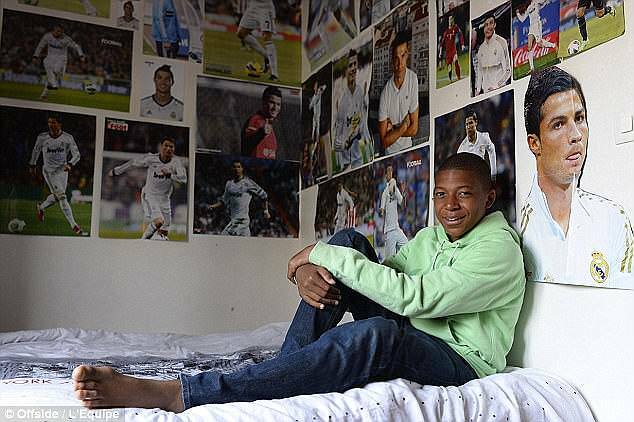 This young lad dream is so inspiring and motivating to give you the assurance that dreams do come true. Was doing my research and stepped on on a piece about him.